Today, we’re going to dig into everything you need to know about how to get into University of Pennsylvania! This post will answer all your questions about things like University of Pennsylvania SAT scores, University of Pennsylvania ACT scores, and all the other University of Pennsylvania admissions criteria…plus some generally important college stuff, like getting financial aid and asking your teachers letters of recommendation! The University of Pennsylvania is a private research university, and member of the Ivy League, located in West Philadelphia. According to U.S. News & World Report’s 2018 rankings, Penn is currently ranked 8th among universities in the United States. This puts it at the highest end of the top 1% of all schools in the nation! In fact, UPenn ranks very strongly across the board, with many departments rated among America’s top ten. Not only that, but in 2011, the university was ranked 2nd nationally (behind Harvard) and 11th worldwide based on its number of alumni that are now CEOs at the 500 largest global companies. So it’s safe to say that the University of Pennsylvania has the stats to back up its prestigious Ivy League name! These are just the basics–keep reading for a closer look at how to get into University of Pennsylvania. We’re going to take a look at exactly what goes into University of Pennsylvania SAT scores, University of Pennsylvania ACT scores, and other aspects of how to get into University of Pennsylvania. The above table shows the middle 50% SAT score range of UPenn accepted students. While at first glance it might seem like a good idea to aim for the SAT score of the average Penn student, we strongly recommend setting your goal score at the 75th percentile of the score range of the college you’re applying to–this way, your SAT scores will bolster the rest of your application and provide a nice cushion just in case some of the other elements in your app aren’t quite as strong. With this in mind, think about setting the second number in each of these ranges as your University of Pennsylvania SAT goal score (though chances are you won’t be taking the old SAT, huh). So, to give yourself the best shot at being accepted to UPenn, you should structure your SAT prep around a goal score of 750 in EBWR and 770 in Math! Just a side note–we know these scores are pretty high…don’t let that stress you out! Setting a goal score can help you stay organized when preparing for the test, but don’t forget that you can have scores anywhere in this range–even below it–and still get accepted. The University of Pennsylvania says nothing about a minimum SAT score. You won’t be disqualified for a low score, and you can always retake the test. Just aim for the 75th percentile, and try not to go under the 25th! For some inspiration, check out our post on perfect SAT score stories. 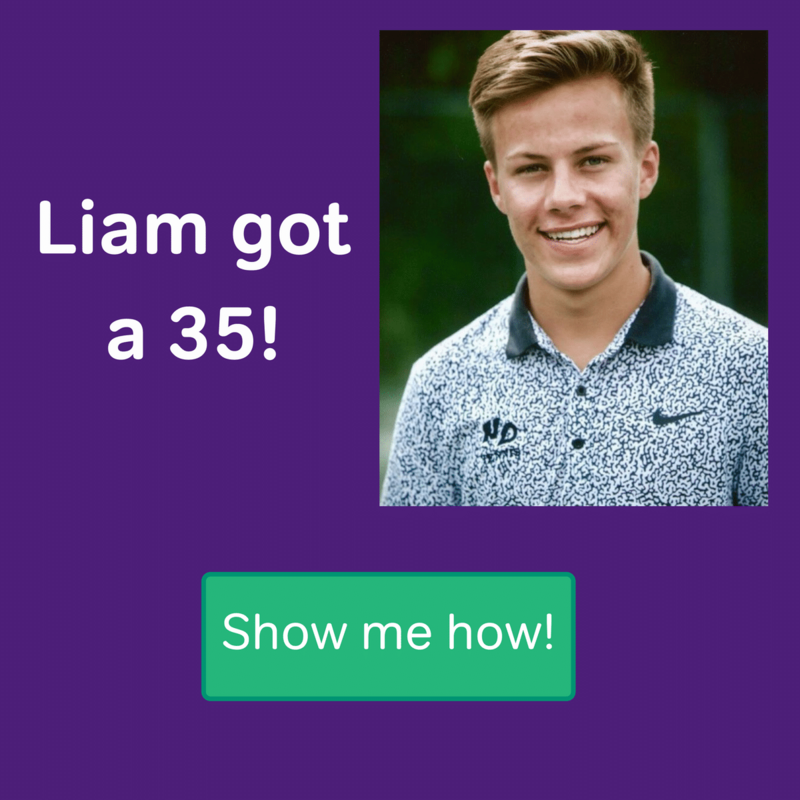 As we covered at the beginning of this post, the middle 50% of students accepted into UPenn scored between 33 and 35 on the ACT. This means that the vast majority of UPenn’s admitted students scored a 33 or above on the ACT. 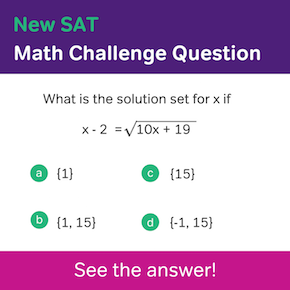 The formula that we used for the SAT also works here: set your goal score at 35 (the 75th percentile) and make sure not go under a 32 (the 25th percentile). But remember not to stress! With the right preparation, you can be at or near perfect ACT score territory to maximize your chances of getting into Penn. The University of Pennsylvania’s acceptance rate is an (ominously low?) 9% for freshman applicants. In order for the University of Pennsylvania admissions committee to narrow down its applicant pool more than 90%, they’re certainly going to be choosing the cream of the crop! So let’s take a look at who these people are…keep reading for UPenn’s most recent freshman profile. Like almost all schools, the University of Pennsylvania doesn’t officially report the GPAs of its admitted students. However, by using data reported from more than 1,000 high schools, we have been able to determine that the average high school GPA of an incoming freshman at University of Pennsylvania is 3.9. High school GPAs are notoriously more confusing than college GPAs. This is because, while both high schools and colleges use a weighted GPA out of 4.0, high schools that offer AP and IB classes will add an extra grade point in those courses. So theoretically if you were taking all AP/IB classes and getting straight A’s, you would have a 5.0! To average the 3.9 of the standard UPenn admitted student, you’ll obviously need almost entirely straight A’s. 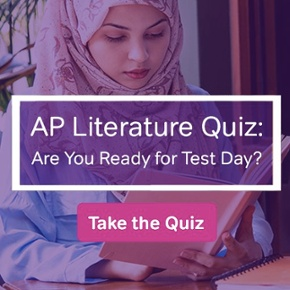 Maybe there’s room for an A- or two in there–you can also use high scores in your advanced placement classes to counteract any lower scores you might have gotten elsewhere. Not sure what your GPA is? Use Magoosh’s “How to Calculate Your GPA” guide to find out whether you’re on track for that 3.9! Okay, this has been a whirlwind of facts and figures…but we know attending college can raise a lot of big financial questions, and we want to help you through that. Here’s a quick look at the expenses that are incurred by UPenn students. Lucky for you, Penn offers a variety of grant and loan packages. They also practice need-blind admissions. That means students will be denied admission based on ability to pay. Regardless of your financial circumstances, Penn offers programs designed to make attending the university within your reach! “First, if Penn is where you want to be, apply early decision. Their admit rate in early decision is more than twice as high as it is in regular decision. Second, don’t follow the crowd when it comes to extracurricular involvement, academic interests, and essay topics. Being different is often what makes a student stand out. Elite colleges, like Penn, want what they don’t have in their applicant pool and on their campus. When a student has the confidence to pursue their own path or think differently about themselves, it can have a transformational effect on their application. So much of high school is about keeping up with everyone else. When you apply to college, this mindset doesn’t work for a student interested in elite colleges. And, frankly, it doesn’t work for anyone who wants to do something extraordinary with their life. Penn wants extraordinary students who have already done extraordinary things with their life. The University of Pennsylvania is a great school with some seriously positive outcomes for its alumni. And while the expectations for University of Pennsylvania SAT and ACT scores may be high, your standardized test scores and admissions essays are parts of your application that you can have the most control over. That’s good news! You can’t change your go back in time and change your GPA from the first half of high school. And you can’t control what’s written in your letters of recommendation (though you can make smart choices about how to ask for them!) But you can hit your goal score on whatever standardized test you choose–you just need some good resources and a bit of discipline! 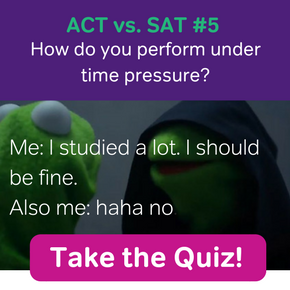 Figure out whether the SAT or ACT is the right test for you, and find a study schedule that fits your busy lifestyle (consider checking out the Free 1-Week SAT Trial or the Free 1-Week ACT Trial from Magoosh). With any luck, you’ll be a CEO (or whatever you want to be!) in no time. 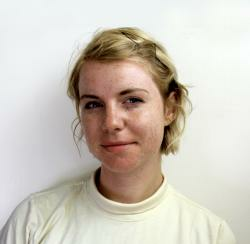 Molly completed her undergraduate degree in Philosophy at Lewis & Clark College in Portland, Oregon. She has been tutoring the SAT, GRE, and LSAT since 2014, and loves supporting her students as they work towards their academic goals. When she’s not tutoring or blogging, Molly takes long walks, makes art, and studies ethics. Molly currently lives in Northern California with her cat, who is more popular on Instagram than she is. 1/5 of x is equal to 2. 1/3 of y is equal to 4. What is x – y? If 3 apples and 4 bananas cost $1.37, and 5 apples and 7 bananas cost $2.36, what is the total cost of 1 apple and 1 banana?